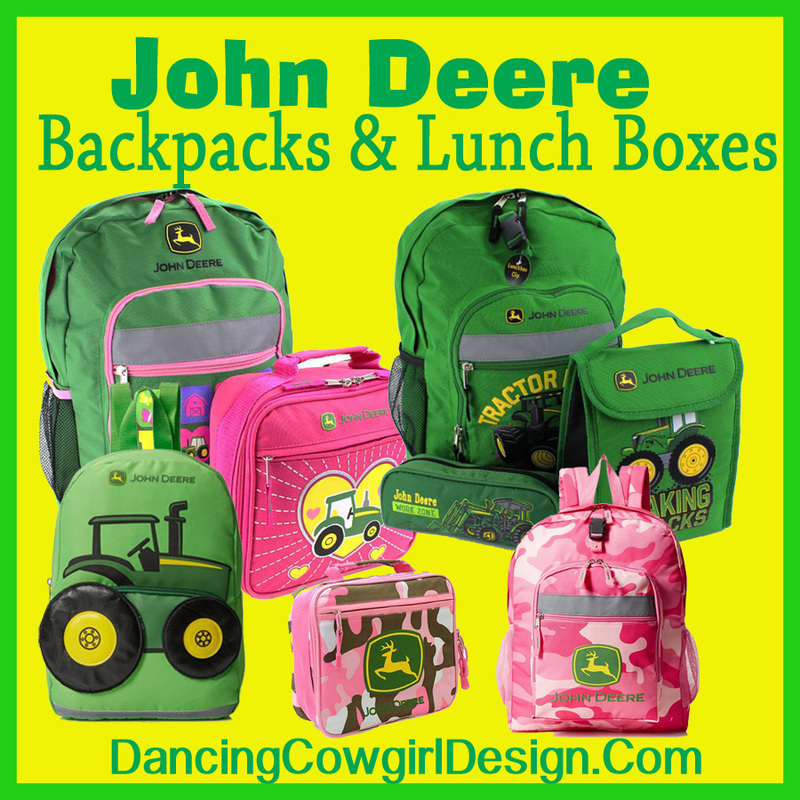 Cowboy clothes, hats and western wear for infant and toddler boys. Cowboy costumes for infant and toddler..Cowboy hat for baby. Denim diaper cover and wrangler blue jeans for baby and toddlers. Sleepwear with western prints. One of my friends called not to long ago to announce that him and his wife are expecting a new baby. Not just any kind of baby, but a cowboy baby so I have been thinking of and looking around for something cute but western for a baby gift. My friend is a calf roper, raises cattle and works in the oil field so I know that his little guy will be rough and rowdy. 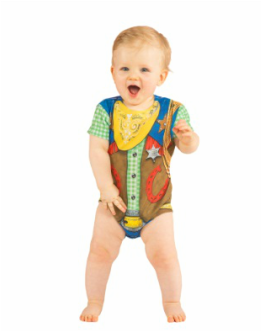 This page has best western and cowboy outfits for infants through toddler that I was able to find so far. This is my big brother on his first trail ride with my grandparents when he was three months old. He had a little cowboy outfit complete with gun holster. If your child is on the larger end of a toddler size, you may also want to see my page for boy sizes. There are many items on that page that can be worn by toddlers since they are adjustable. There are also more great ideas for putting together your own cowboy costume. Check it out. These are some of the cutest little cowboy outfits ever and perfect for a baby to wear for his first pictures. They could also be used for a Halloween costume if you put something on under it. This is a 3 piece set for 0-12 month old babies. It is brown and tan. There are other sets like this available from the same company. Some included crocheted cowboy boots and western vest. This suit will make a little cowboy happy. It is a jumpsuit that has snaps for changing diapers and skid resistant booties. Such a cute little cowboy sheriff onsie that can be worn anytime for sure, but it will make a cute Halloween Costume also. You may even choose to put on a pair of baby blue jeans on for a pant and shirt look. It comes in 3 different sizes. Here is a cute little jumpsuit for Toy Story movie fans. This listing is for costume sizes 6-12 months and 12-18 months. It comes with the jumpsuit and hat. This is the same Woody Costume. You can select from child sizes 3-4t, 4-6 and 7-8​​. This is a 3 piece set that has the cowboy overalls that look like chaps. It also comes with a hat and bandana. How about a cute COW print cowboy outfit. This one comes as a jumpsuit and has the vest, scarf and belt included. It does NOT come with the hat though. It comes in a toddler size 2-4. 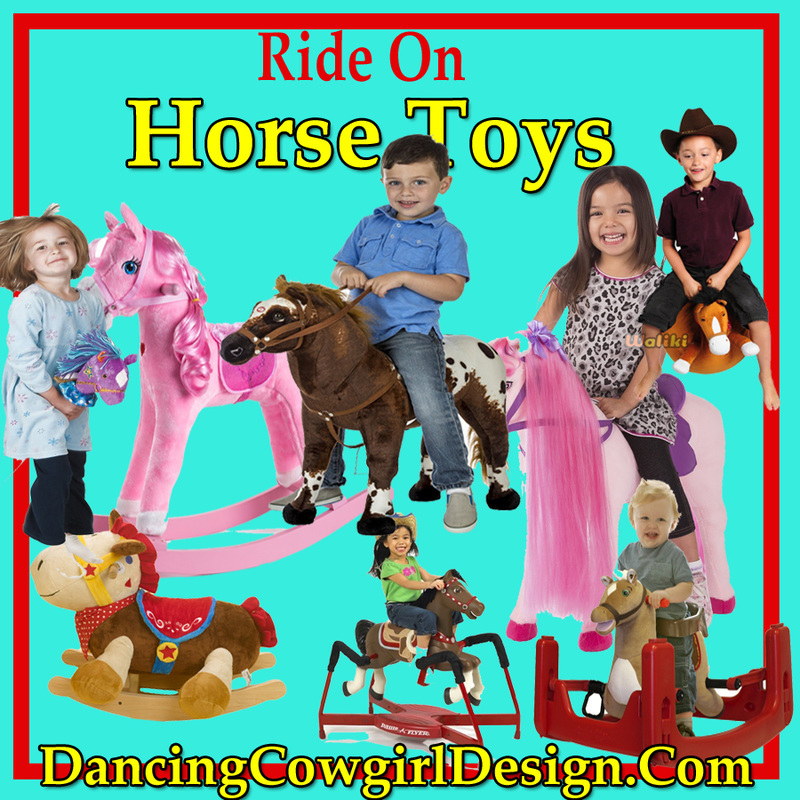 This cowboy ranger costume will be fun for dress up play time or for a Halloween costume. It is recommended for sizes 2T to 4T. This cowboy costume for kids is available in 2t, 3t and 4t. It includes the jumpsuit with attached chaps and vest attached. There is also a bandana and hat in the set. 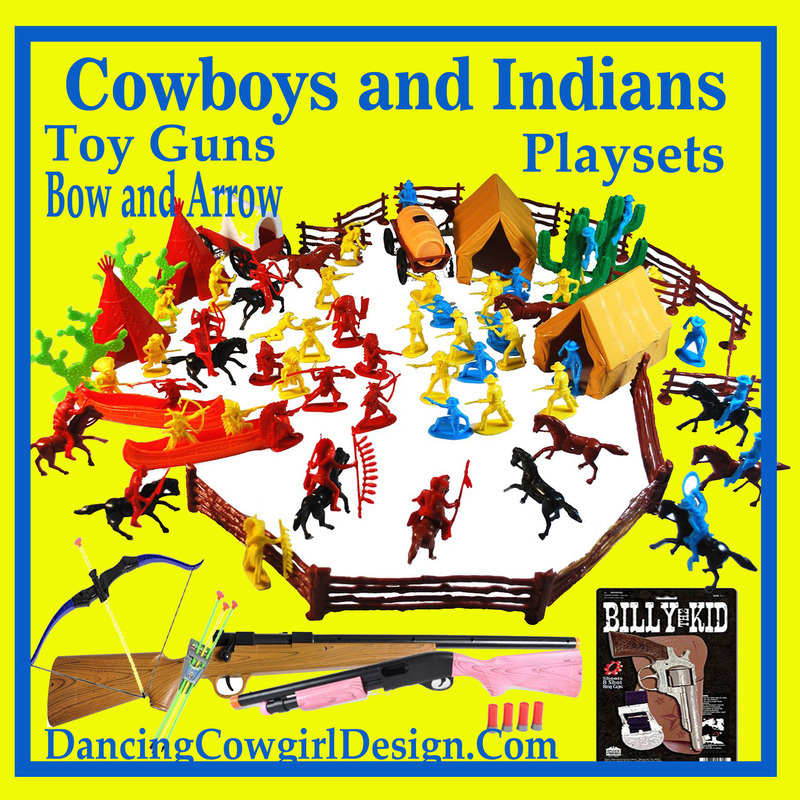 Put together your own cowboy outfit with different western wear pieces that are available. I really like the shirts called Just Add A Kid. of the shirt so that it looks like the kids face becomes part of the picture. There are several different western style prints available on shirts like these. This is about as western as it gets, a red bandana bib made in perfect size for the littlest cowboys. It comes along with the socks that look like cowboy boots. The reviews for this set are very good. a denim diaper cover that looks just like a pair of jeans. So darn cute for a little cowboy to wear during the warmer months. A western blue jean shirt made for babies. A great way for the little ones to wear a western shirt without having to worry about keeping it tucked in. This one has snaps and Wrangler W on the pockets. Check out Wranglers NFR Branded jeans for baby. They have traditional back pockets with the stitched W and and embroidered NFR patch on the front. This pair has a adjustable waistband. There are a lot of handsome western shirts for toddler boys. Red and blue are probably the most popular colors. A traditional white western shirt with snaps is great for most any occasion and perfect for a boy walking in a western wedding. Western cowboys and horses print on baby and toddler size cowboy shirts. This "Roy" print shirt also come in short sleeves and there are a couple other versions using this print that have a solid colored yoke and cuffs. This western shirt by Cinch has button down styling and one open pocket. Western vest look real handsome on little boys all the way up to men. This is an item that can be used as a costume piece or dressing nice for a special event. A long sleeve shirt, jeans and a cowboy hat look great with a vest. 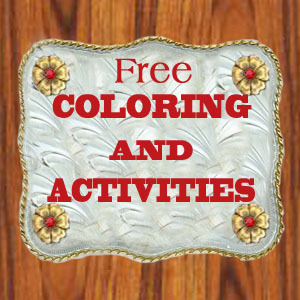 There are kids size western ties and bolo ties on my western costume accessories page. The reason a good hat can go to waist is when it it to big for a child and it is easily blown off or falls off. There are hats available that will fit the smallest little head comfortably. A cowboy hat that is sized to fit infant and toddlers. Finally a hat that is not too big to stay on correctly and comfortably for the little cowboys. Here is a brown felt sheriff hat and bandana combination. This straw cowboy hat for infants is very well rated. I suggest that you read the reviews about this hat concerning the size since it is meant for infants up to abut 18 months. For a little bit bigger cowboy this is a nice looking hat. It has an elastic band inside that helps with the fit. worn by kids about 5 years and younger. There are lots of styles and colors in infant and toddler cowboy boots. The two shown here are only the beginning and they are a color that can be worn with anything and these have good reviews from previous purchases. Kids boots come in round and square toe styles. Many have different colors on the top and bottom. It's just up to who is wearing them. Here is the page with lots more toddler boots. For a little cowboy on the go, these boots are sturdy, yet soft enough to be flexible when they are still crawling. These boots are available in infant sizes 0 through 3 and also come in red. This boot has a velcro closure on the side so that they are much easier to get on and off. ​They do come in other colors and in multiple sizes in infant , toddler and kids boots. These make nice baby shower gifts for a new baby cowboy. This is a cute three piece set that has the top, footed bottoms and matching bib. There are cowboy boots, hats and bronc riders accenting the light blue background.